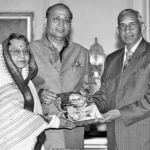 Dr. Laxmi Mall Singhvi was an eminent jurist, a leading constitutional expert, an acclaimed diplomat, an expert in public and private international law, a distinguished parliamentarian, a highly respected intellectual, a prominent exponent of human rights, a doyen of the Indian Bar, a citizen-statesman, an author, poet, publicist, linguist and litterateur. 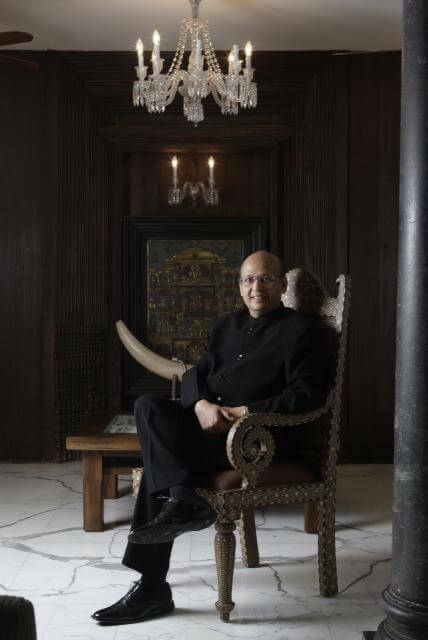 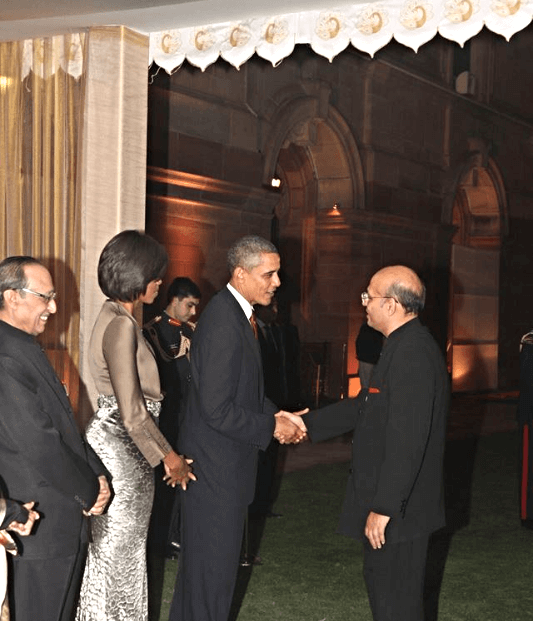 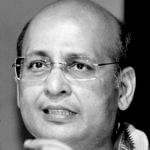 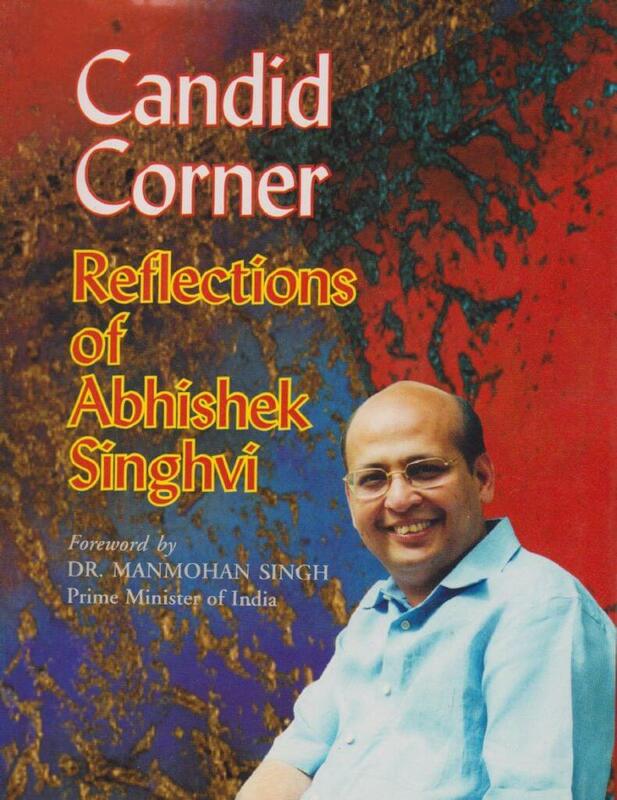 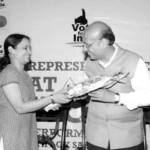 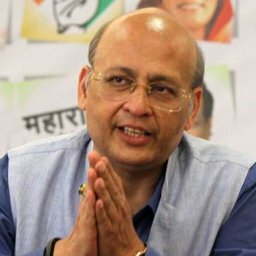 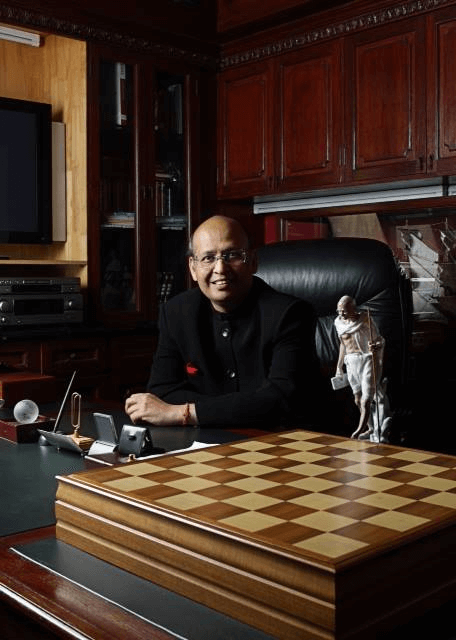 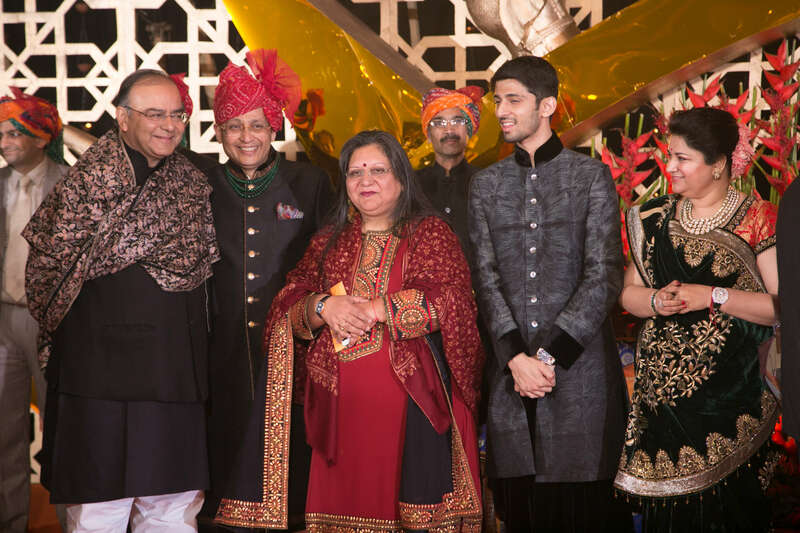 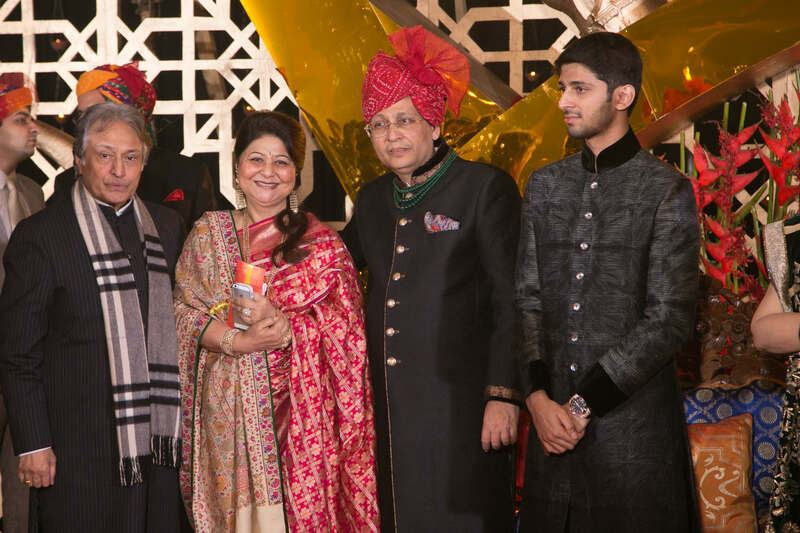 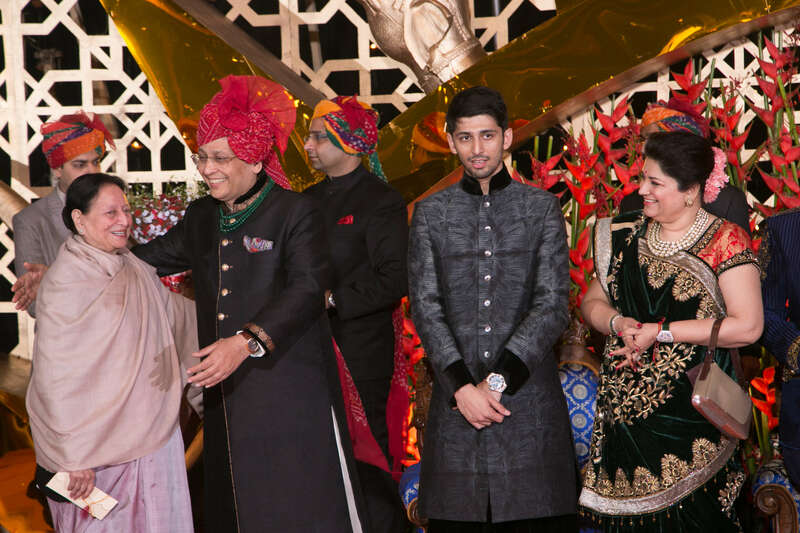 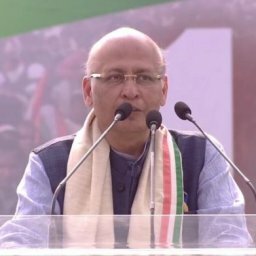 Dr Abhishek Singhvi is an eminent jurist, parliamentarian, visible media personality, well known columnist, author and commentator. 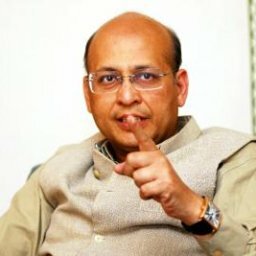 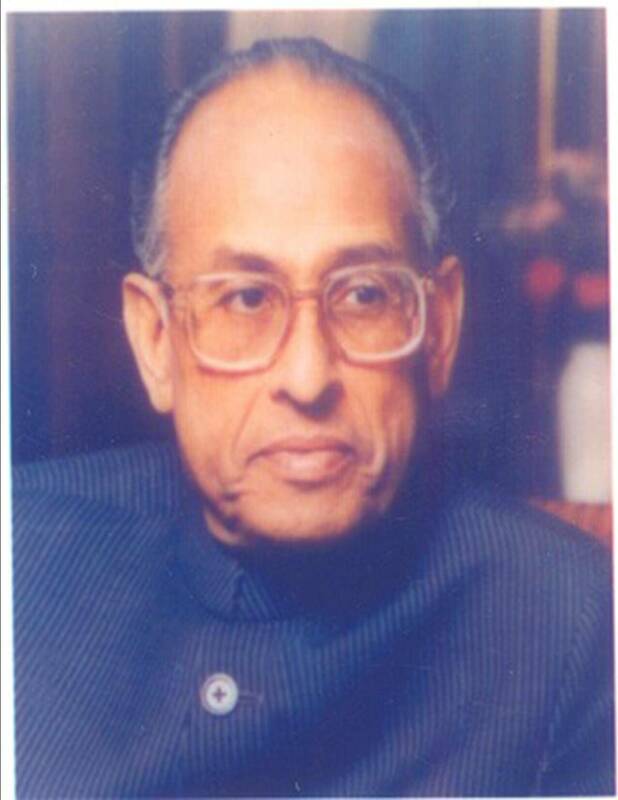 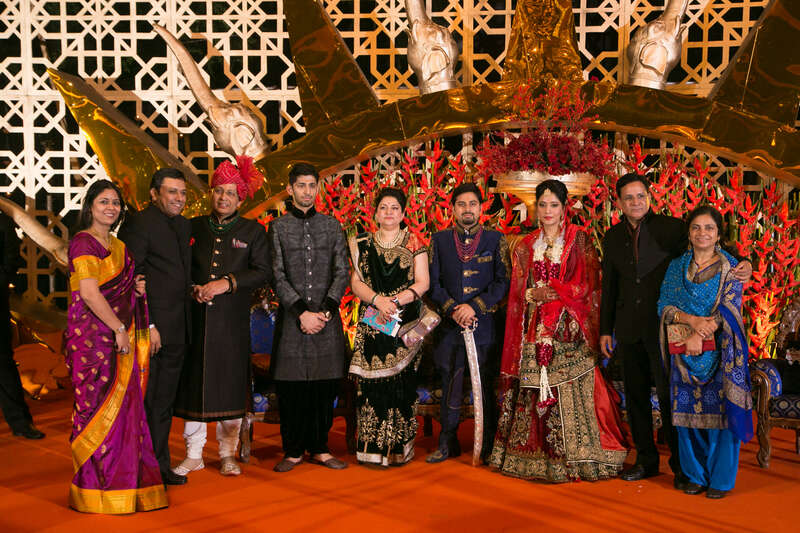 He is a Member of Parliament; the senior most National Spokesperson of the Congress Party; the youngest designated Senior Advocate, Supreme Court (at age 34); a former and youngest Additional Solicitor General of India (ASG) (at 37) and former elected Vice President, Supreme Court Bar Association. 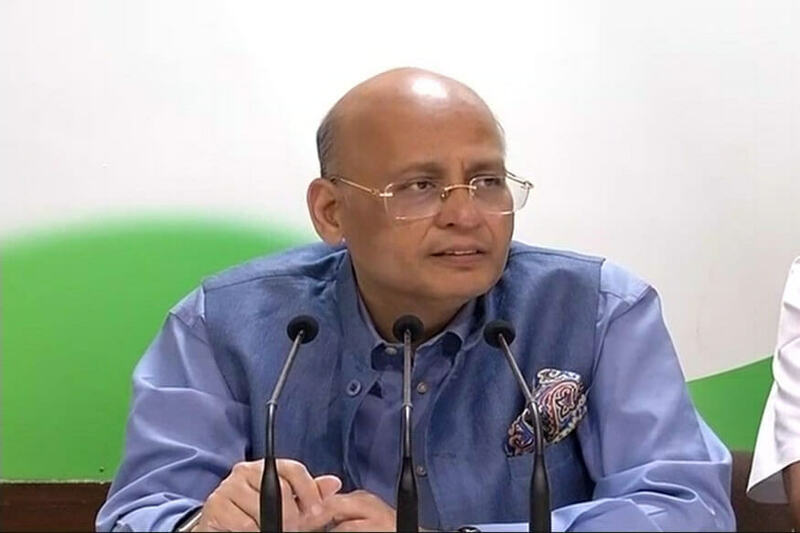 He is former Chairman of the AICC All India Law and Human Rights Department and former Chairman, Parliamentary Committee on Law, Justice, Personnel & Grievances. 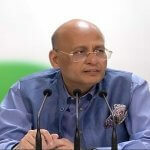 He was formerly Vice Chairman of Congress’ Media Department.